Swann Galleries Fine Books Sale 2110 April 19, 2007. New York. Swann Galleries. 2007. Softcover. Very Good. Color and black and white Illustrations. 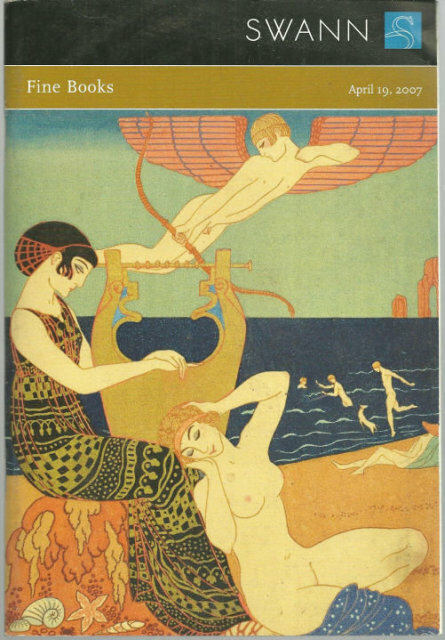 Items Similar To "Swann Galleries Fine Books Sale 2110 April 19, 2007"